Gain the experience that will open new doors of opportunities for you ! You have successfully completed our AI Empowered Recruiter course. Now you are future-proof. Let’s travel one more step together. Get hands-on experience on the live requirements and build your confidence of working smoothly with Artificial Intelligence driven system. At the end of this internship, you will be ready to change the future of work in a leading organization. 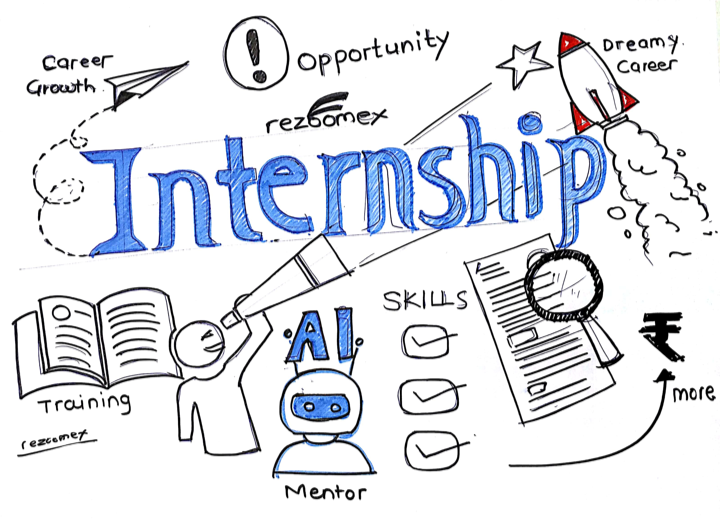 Apply for six months Internship with Rezoomex now!